Pedigree is everything when it comes to breeding and raising thoroughbreds. That is as true of where you choose to raise your horses as it is of the horses themselves. Located on the former site of Sez Who North in Stillwater, NY, Questroyal North can claim as fine a pedigree as any facility in the state. In operation from 2001 to 2009, Sez Who quickly made a mark on the New York breeding industry. Named Leading Breeder in the state for three consecutive years (2005-2007), the operation led all breeders in earnings and stakes winners from 2005 to 2009. Every one of the horses responsible for that incredible run of dominance was foaled and raised on the land that is now Questroyal North. One visit to the farm will tell the whole story. 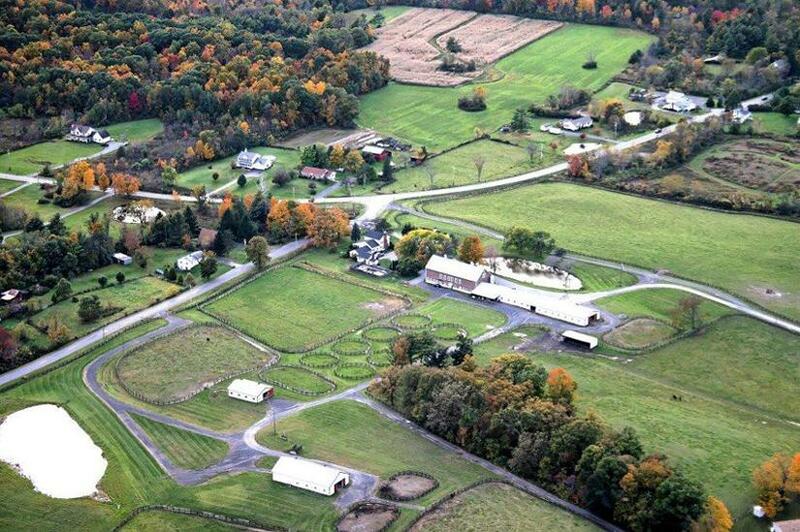 With over 200 fenced acres of lush pasture, Questroyal North offers a prime environment for mares and foals. 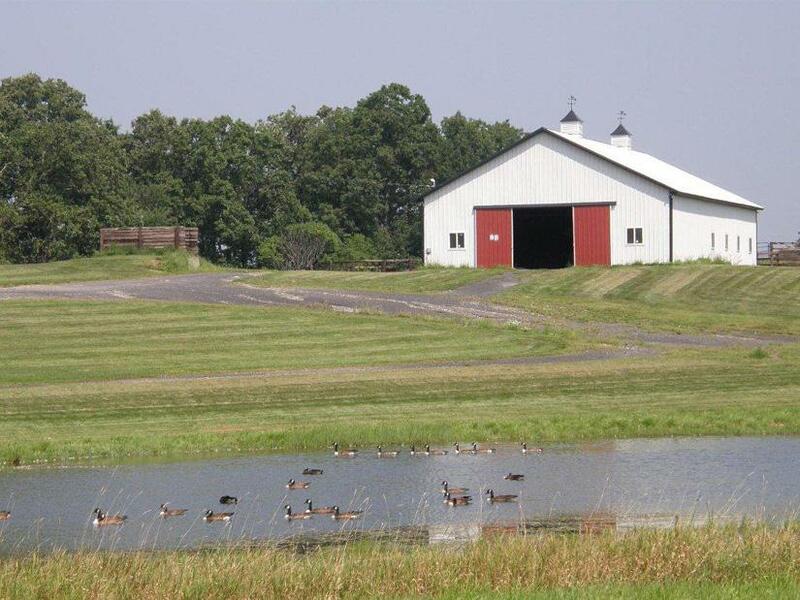 The farm has over 120 stalls, in 4 barns, including an excellent foaling facility designed with New York’s winters in mind. Questroyal North is also fully equipped for all your lay-up needs. 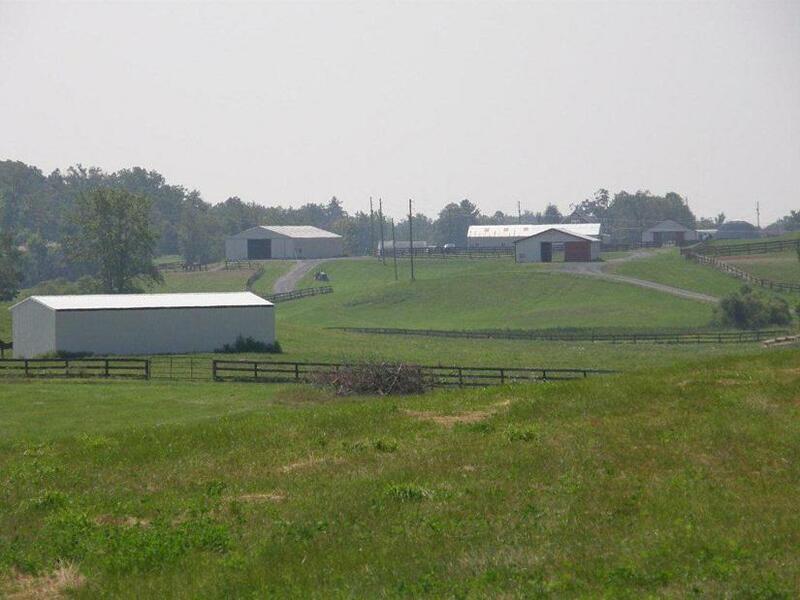 The farm has a stand-alone quarantine barn surrounded by ample turn out space in the form of multiple round pens and small paddocks. With its proximity to Saratoga Race Course it offers a very cost-effective option for lay-ups and horses requiring rehabilitation. Located a short distance from the interstate and from area veterinary facilities, and with ample management and staff housing on the premises, Questroyal North is designed to be a full-service, 24-hour care facility for all your boarding, breeding and lay-up needs.